Joachim Klement is Head of Investment Research at Fidante Partners where he investigates long-term investment trends, alternative investments, and listed investment trusts. 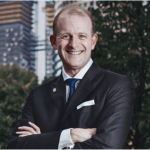 He was previously Head of Thematic Research at Credit Suisse, Chief Investment Officer at Wellershoff & Partners and Head of Equity Strategy at UBS Wealth Management. He holds Masters degrees in Mathematics and Economics as well as the CFA and CFP designations. 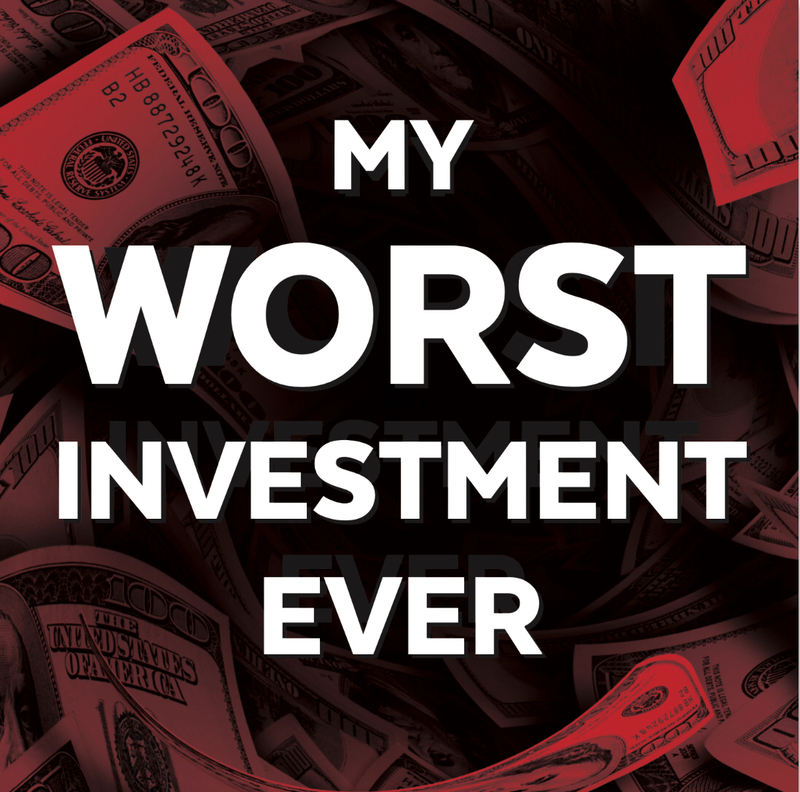 In today’s episode, Joachim shares how his first investments were once doing great but ended up losing tremendously. Learn the two important lessons he got from this experience and why you shouldn’t make the same mistakes. Get that one great actionable piece of advice from this expert that could make you a better investor. Hear this and more in another story of meaningful failure and momentous success.